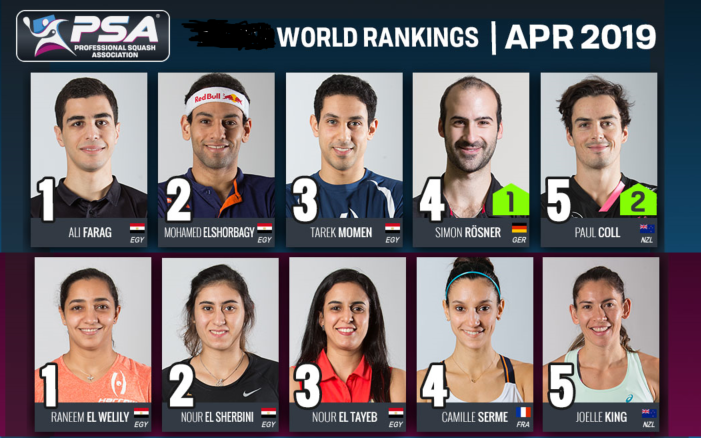 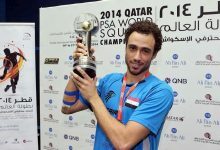 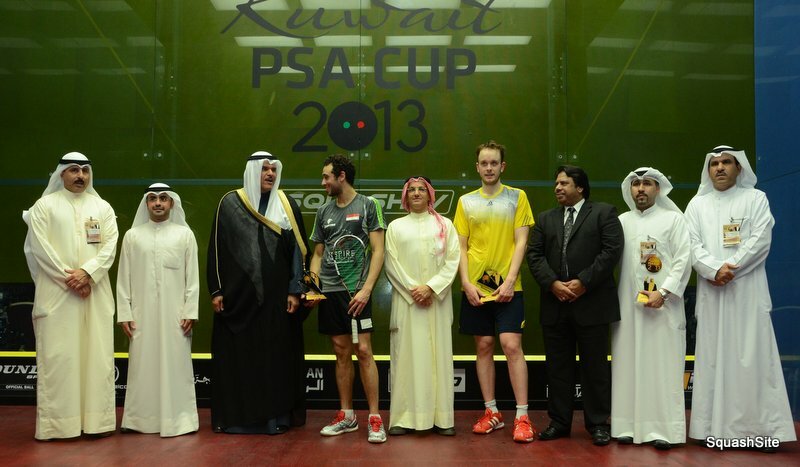 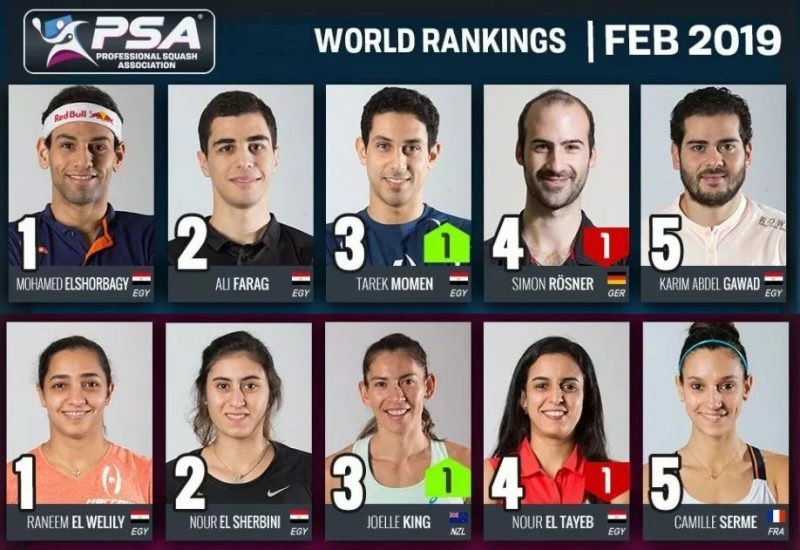 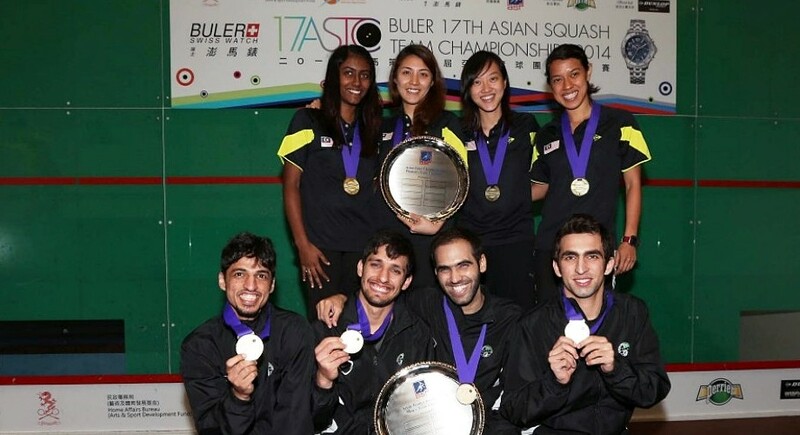 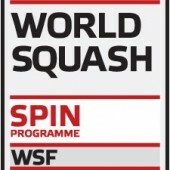 The 25-year-old Egyptian’s triumph, in the third PSA World Series event of the year at the Qadsia Sporting Club in Kuwait, is his seventh Tour title in a row, the 30th of his career – and extends his winning streak to 36 matches since May last year. 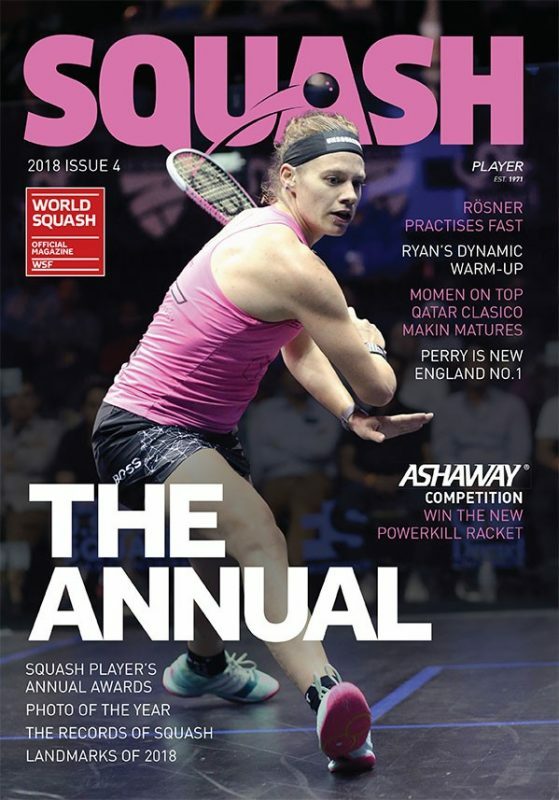 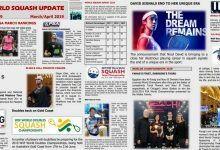 The reigning world champion began strongly against Englishman Willstrop, the world No4 from Leeds who topped the world rankings for all but one month of last year. 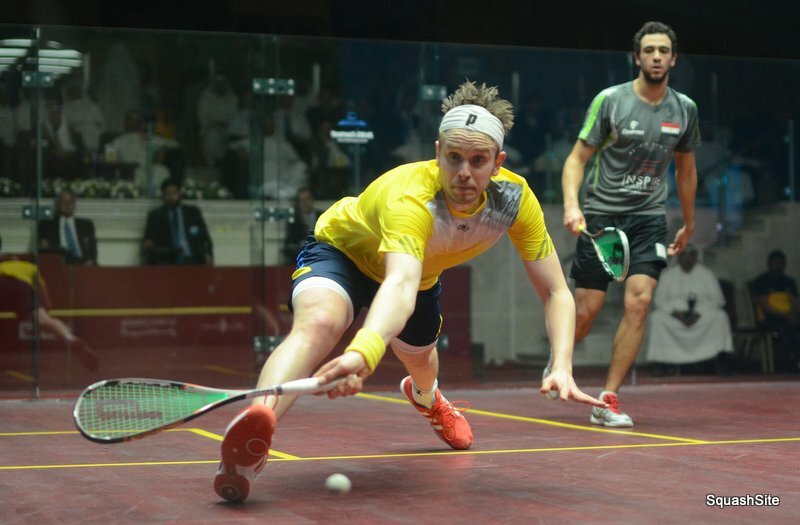 But after a sluggish opening few minutes, Willstrop turned the tables and rattled off five points in a row from six-all – including a now almost ‘trade-mark’ dummy shot at the front of the court that completely fooled Ashour – to take the opening game. 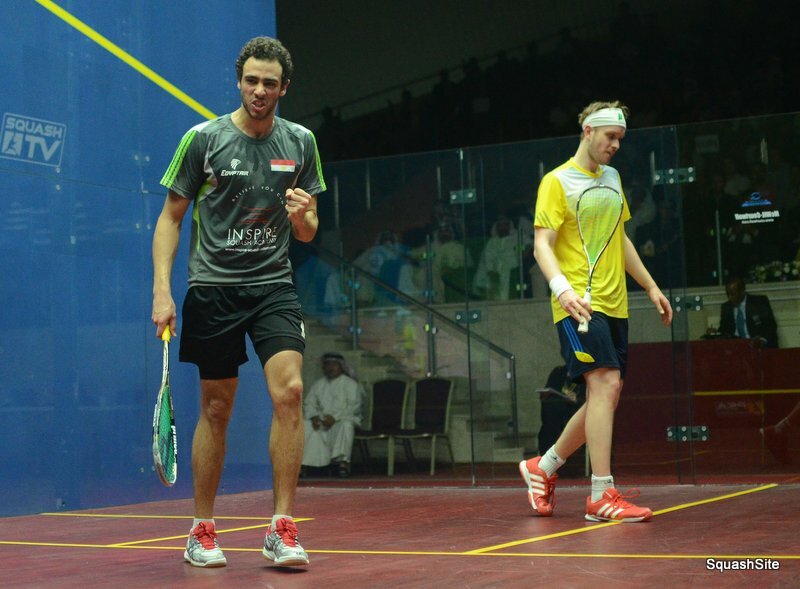 Ashour was clearly trying to calm himself down as he returned to the court for the second game and after the Englishman led 4-1 and 7-5, the top seed turned on his ace game to draw level. 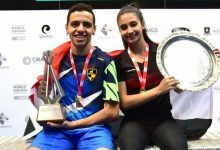 By now the packed and exuberant Kuwait crowd was playing a significant part in the match – chanting for their Egyptian hero. 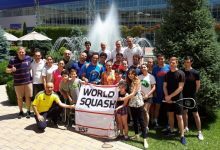 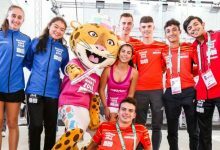 Errors crept into Willstrop’s game in the third as Ashour won six points in a row before the Englishman was able to stop the rot. But two typical crosscourt volley nicks gave Ashour the game – and a 2/1 lead. 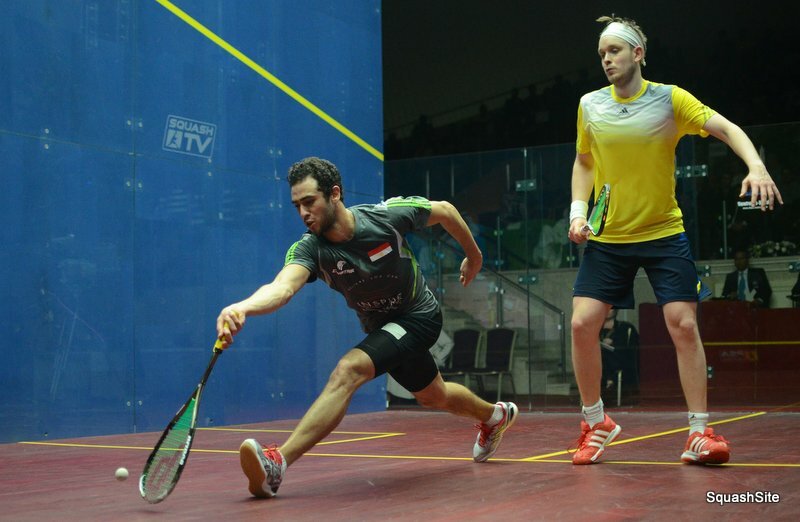 Clearly now in the ascendancy, Ashour bounced back on court for the fourth – and after a now tired-looking Willstrop survived an excellent rally to recover to 3-6, the Egyptian took the next five points in a row to claim his magnificent 6-11, 11-8, 11-3, 11-3 victory. 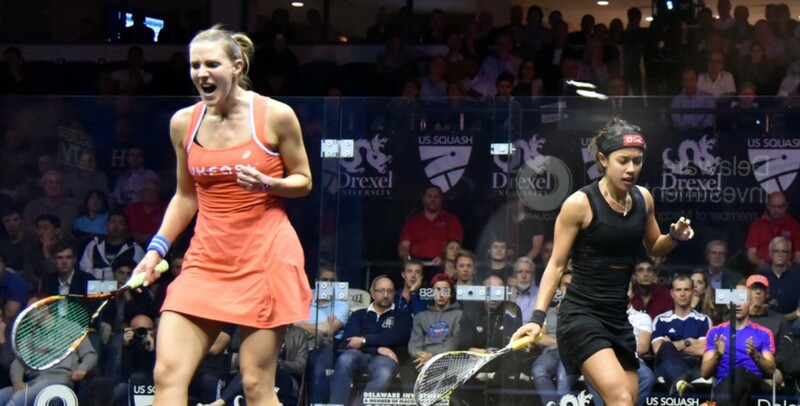 The jubilant champion kissed the court floor in celebration as the crowd cheered their appreciation.